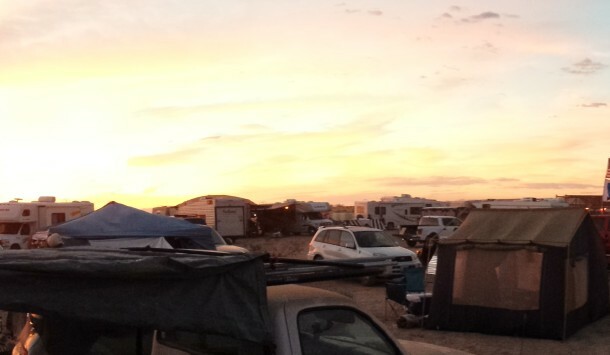 The latest adventure was going to Wasteland Weekend in the apocolyptic scrub deserts of California. It was a fun excuse to make costumes and drag the trailer out of the drive way and make sure everything is still humming along. It was hot as balls in southern cali but we had the generator and the…. After korea our next adventure was the philipines here are some shots from the island of Palawan. 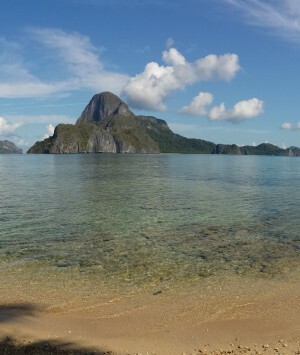 We spent a week in the village of El Nido. Im trapsing half way around the world. What an amazing and strange experience its been! 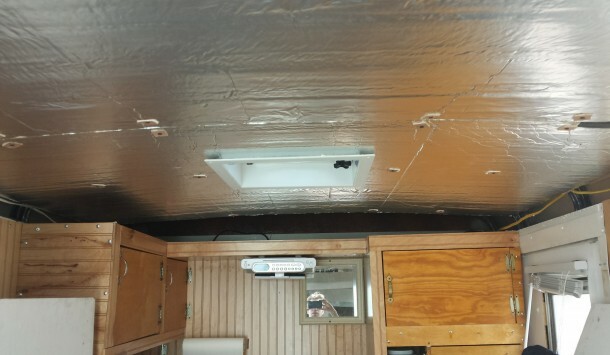 In this installment of the trailer remodel series Ill touch on the insulation. I chose RMAX insulation, its the same stuff they build hexayurts out of and works well. I used 2in thick on the ceiling and 1in on the walls. Protip the broken boards are usually 20% off. find ones in the right size…. 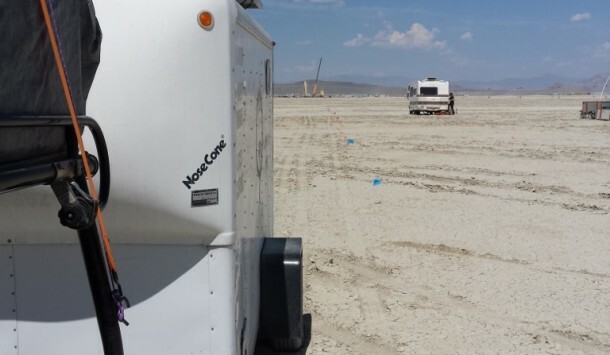 So I determined that if I’m taking the trailer to burning man I’m adding AC. I’m also retrofitting it with full rmax insulation. 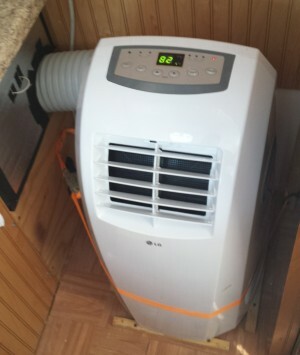 I picked up a LG Electronics LP0910WNR 9,000 BTU Portable Air Conditioner that has a hose to vent out the hot air. I set it up to vent out of my…. So first things first it was time to add a new ceiling vent, I chose the Fan-Tastic Vent 5000 with Reverse Thermostat which could easily be called the rolls royce of ceiling fans. Its got a reversible in out switch, a thermostat to automatically kick it on, and eats a minor 1.2amps at 12v. Heres…. 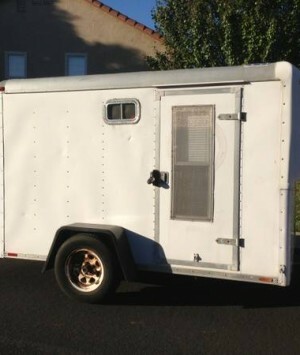 So I undertook a large remodel of the trailer for burning man. 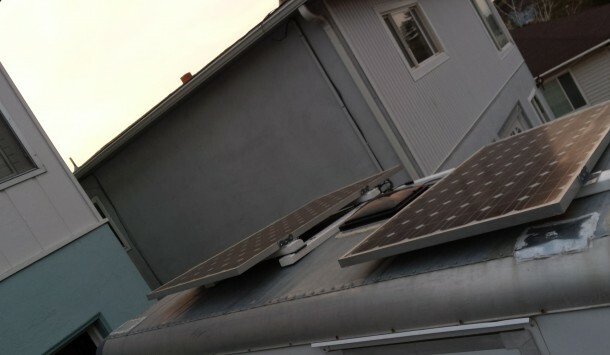 I’m adding a solar rig, wall to wall RMAX insulation and a 9000 BTU AC unit. I’ll be posting a series of blogs in the upcoming days about it. 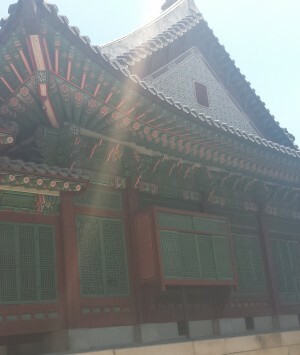 I’ll be posting back logged blogs about the adventure with links to the various…. Well, I’m turning a new leaf in life, after 10 years in the event industry I’m taking a break and going into acrobatic wheel manufacturing. 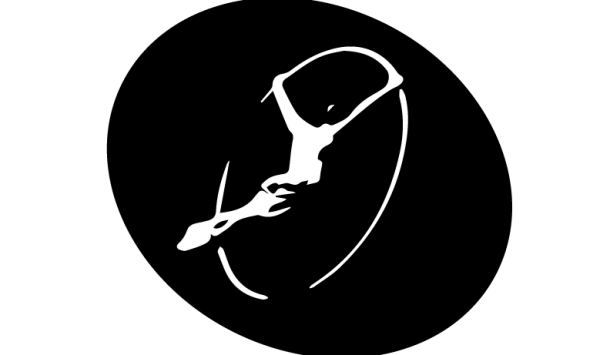 my new company vitruvian is going to revolutionize the roue cyr wheel, making it simpler to assemble, cheaper to purchase and networking like minded acrobats and performers together to cross train…. The Dodge has been reclaimed by the city, due to draconian policies regarding parking in Berkeley my RV was towed and the tyrants in charge of the tow service wanted thousands of dollars to get it back (no thanks, keep it.) 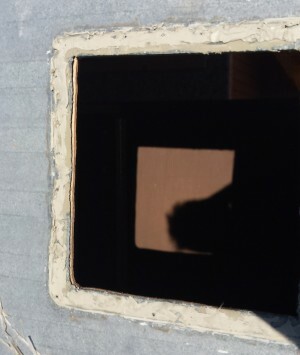 Unluckily for them I was still renovating, so I had my solar….